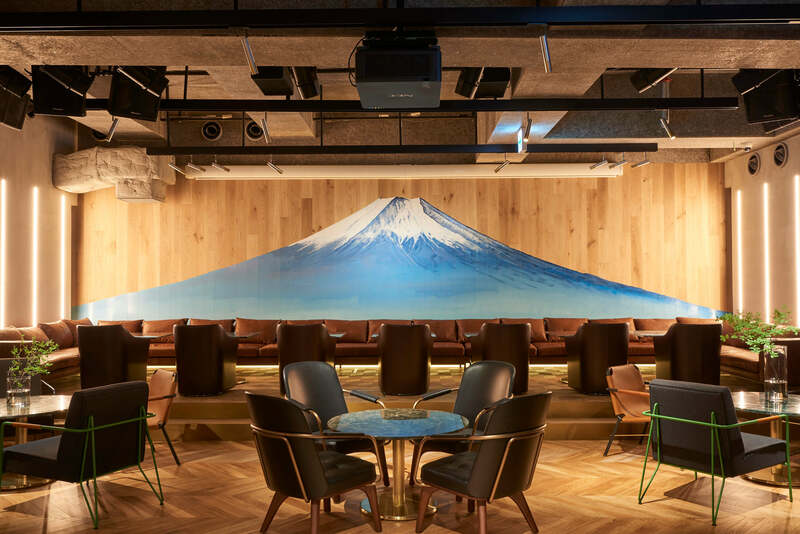 PLUSTOKYO is the much-talked about entertainment facility coming to Ginza in Tokyo that will hold its grand opening on November 27. As people wait for the doors of fun to open, new information regarding the art and food in the establishment has been announced. One of the areas in the facility is he gallery where artists from creative industry Gas as Interface and creative studio YAR are coming together for the NEON MUSEUM. An enormous painting of Mount Fuji will decorate the main floor lobby. It was painted by Morio Nakajima, a mural painter of Japanese bath houses. There is also the wooden B-BOY doll at the main bar which was crafted by Japanese sculptor Taku Obata. Taking a photo with B-BOY is looking to be the must-have Instagram post from PLUSTOKYO. There’s also the Salon, a special VIP room designed by Wataru Komachi, a hero of the modern times in today’s art industry. Food during the daytime can be enjoyed with a set brunch that starts at ¥1,700. 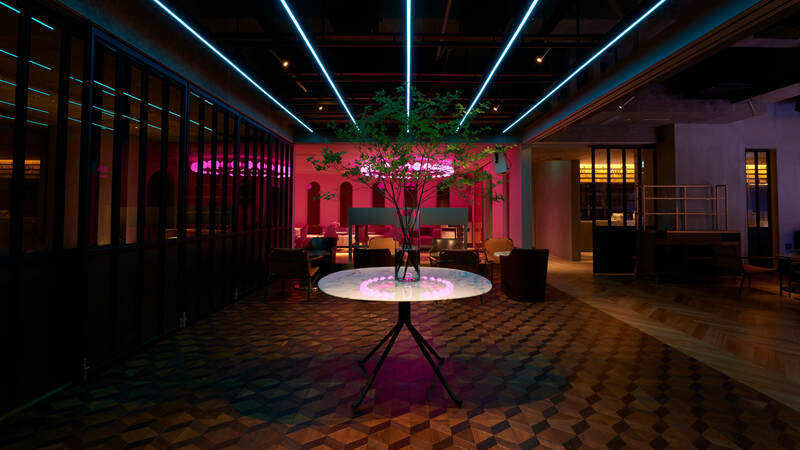 For dinner there’s a selection of finger food such as fruits and foie gras as well as meals made with chicken farmed in Kyoto, Konohana beef and more. 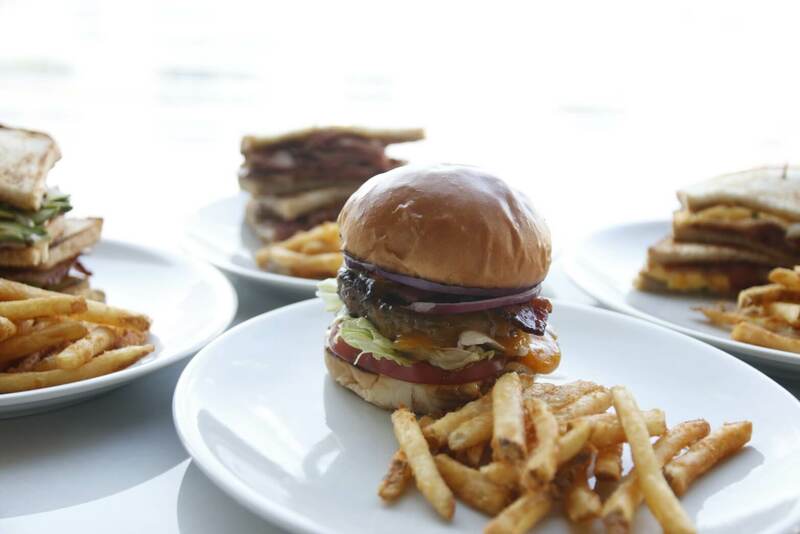 There’s also a high quality burger made together by The Great Burger and Critters Burger as well as the “Ankoman” set dessert made by long-standing confectionery specialist shops in Ginza. 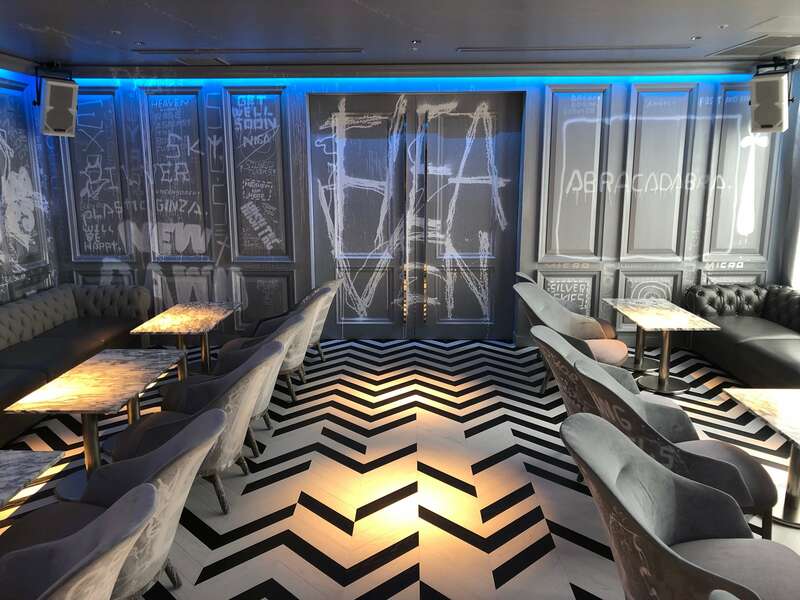 Mixology Spirits Bang (k) will make a special appearance to serve select drinks, the 6th store of Code Name Mixology Group that uses craft spirits from Japan as their main ingredient. 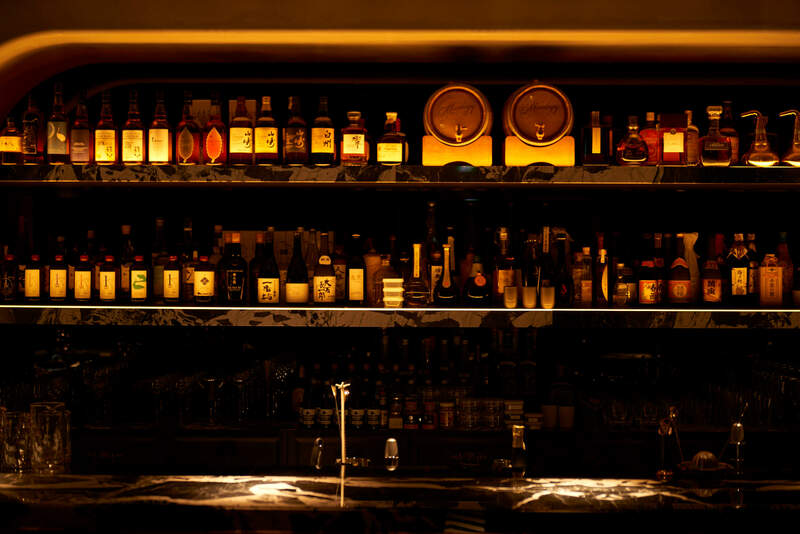 Guests can also enjoy the standing bar over at the Pop Bar where PLUSTOKYO serve a line-up of drinks recommended by themselves. 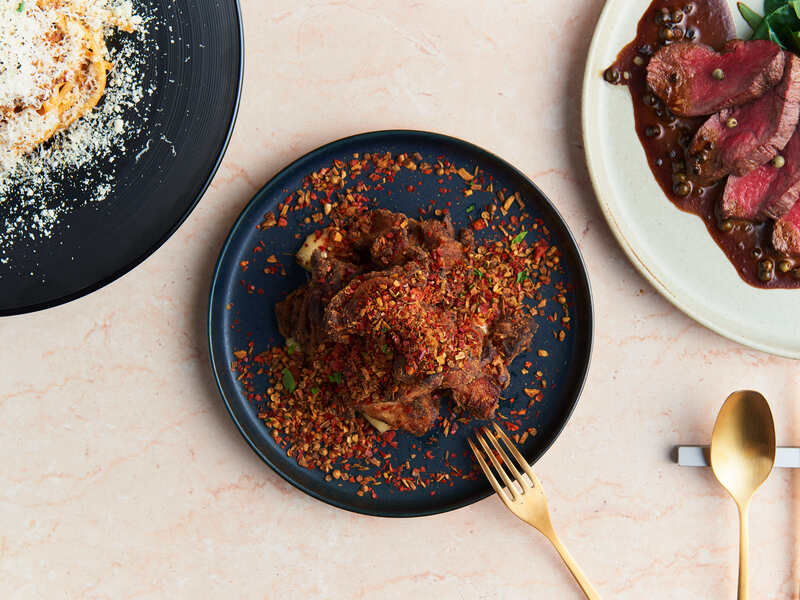 PLUSTOKYO plans to hold a food market on the rooftop, host a late-night sushi event and more. 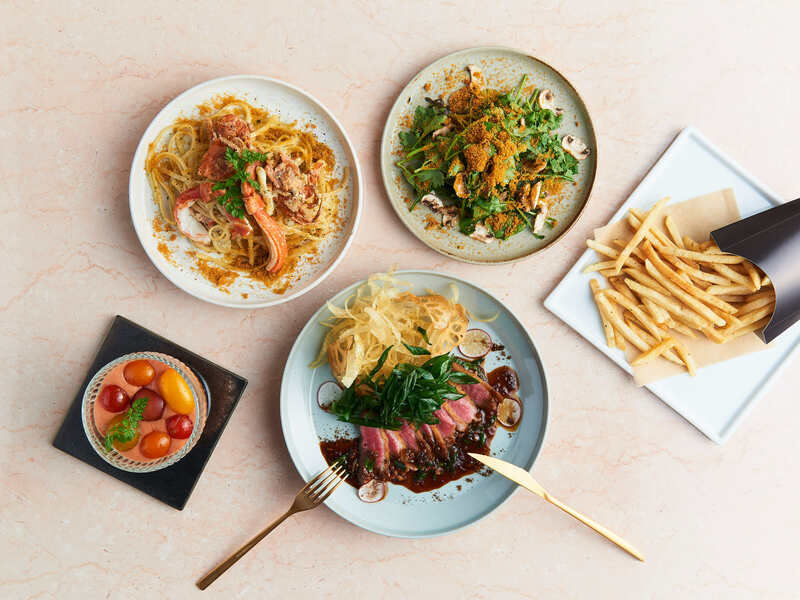 There’s lots to look forward to at PLUSTOKYO where it combines music with culture, food and art. *An invitation-only reception party will be held on November 27 and 28. PLUSTOKYO will also be closed on November 29. *Night events will only be held on November 30 and December 31. Regular business hours begin from December 2.